Hundreds of mourners are gathering in the community of Gumbalunya in Arnhem Land to farewell a renowned Aboriginal artist and community leader. The state funeral for the artist, who for cultural reasons is now referred to as Wamud Namok, will take place this morning in west Arnhem Land, about 300 kilometres east of Darwin. 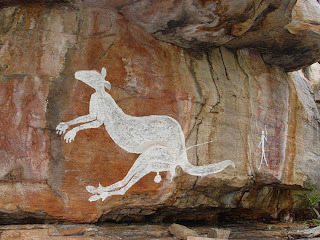 Wamud Namok was a celebrated artist who did rock paintings around Arnhem Land. His artworks also hang in galleries around Australia and overseas. He helped establish the Warddeken Land Management Corporation. In 2004, he was made an Officer of the Order of Australia, one of only two Indigenous Territorians to receive the honour.